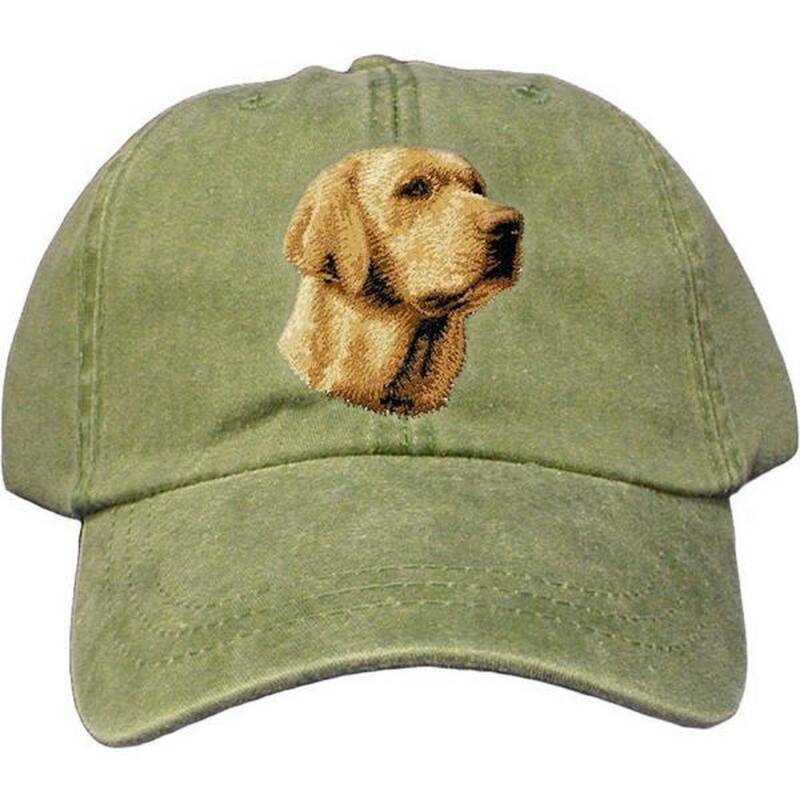 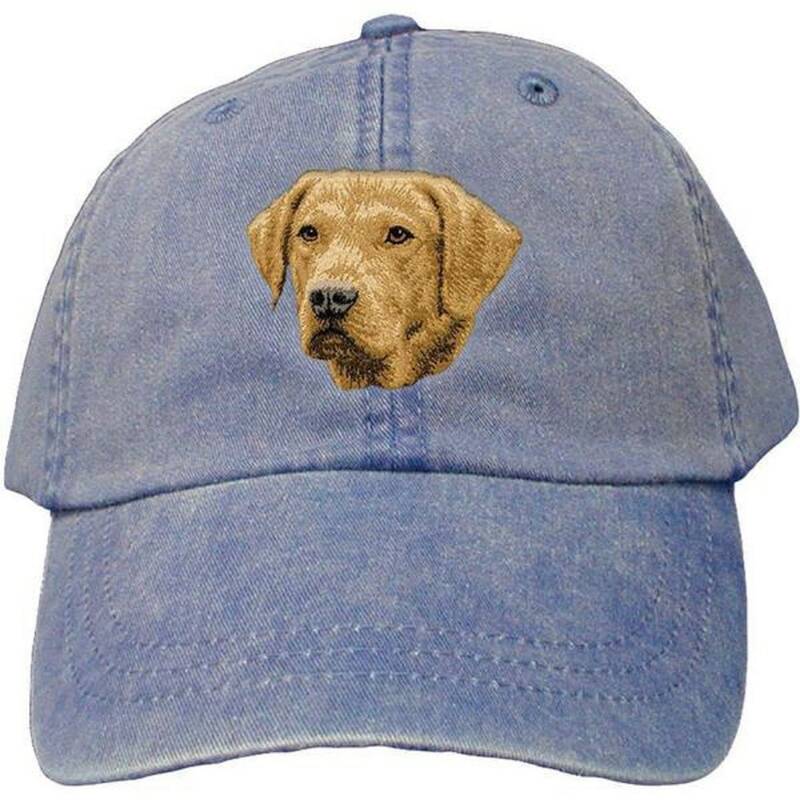 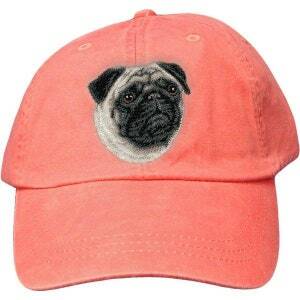 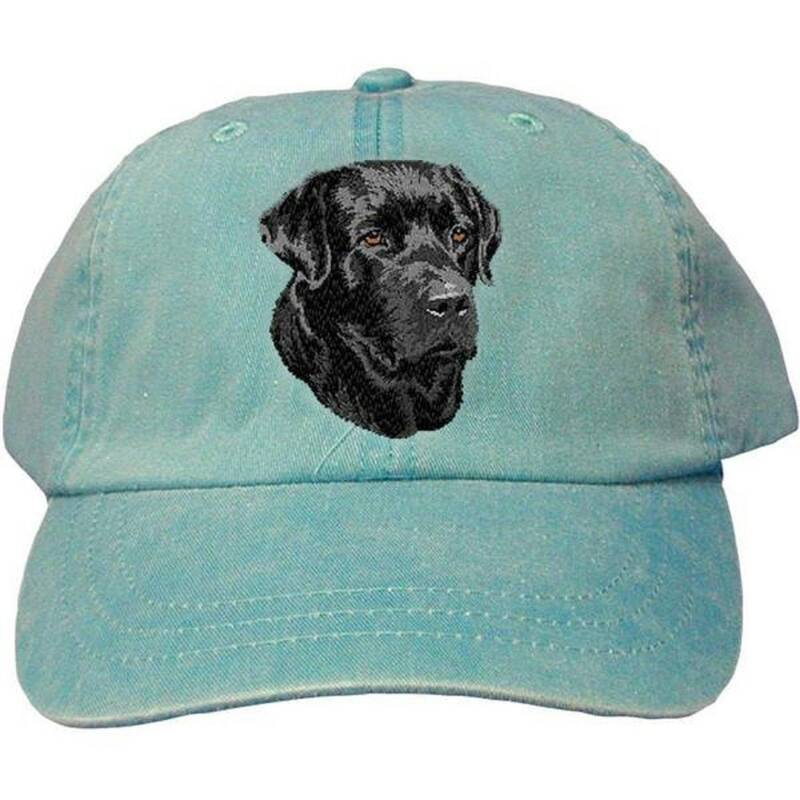 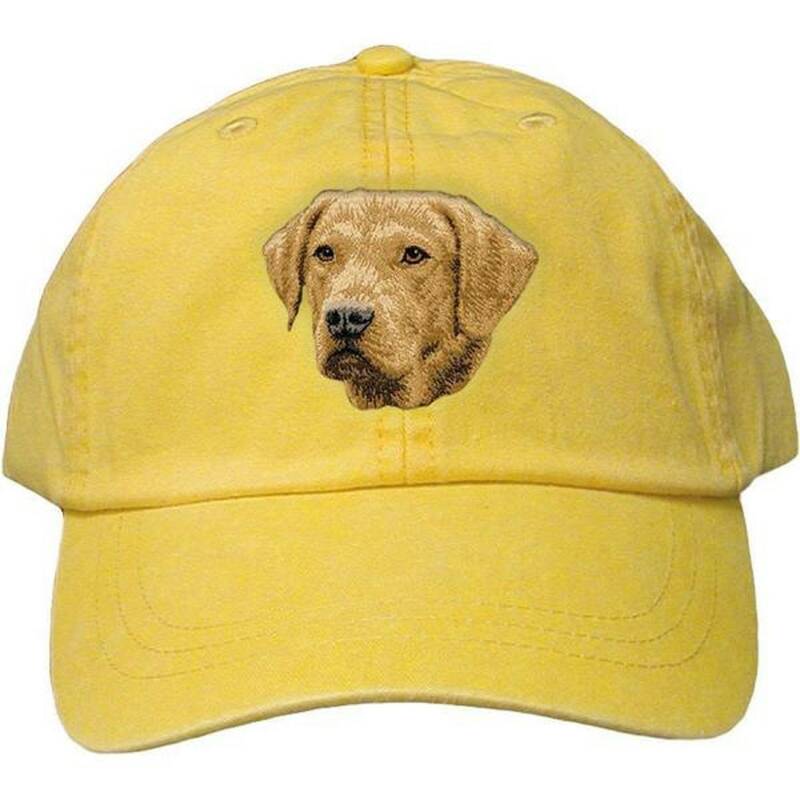 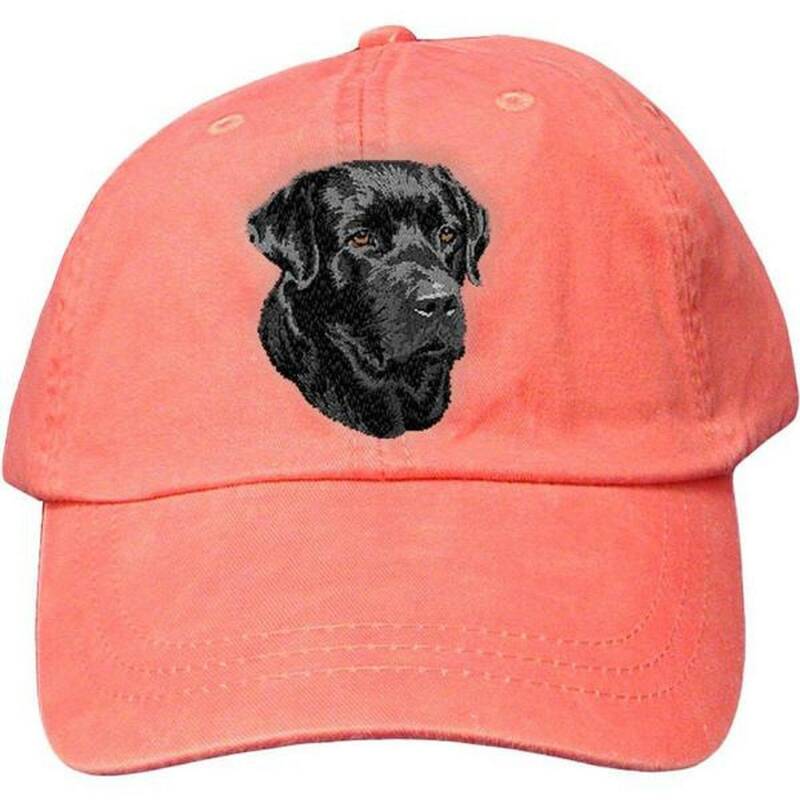 These embroidered caps are a "must have" item for all dog lovers and especially Lab owners. 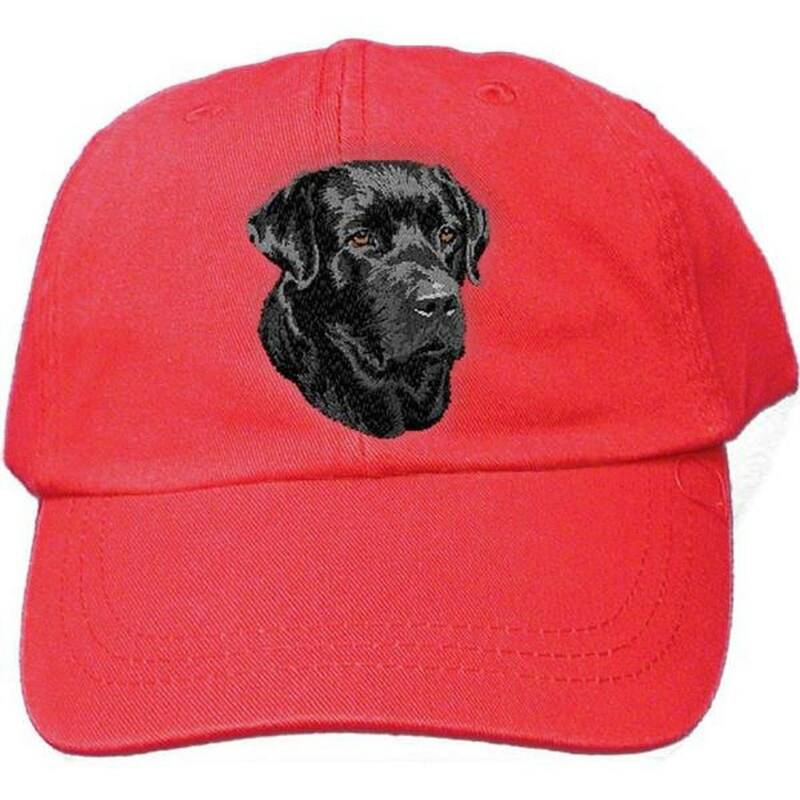 I have the black lab, Chocolate, Golden and Chesapeake Bay Retrievers. 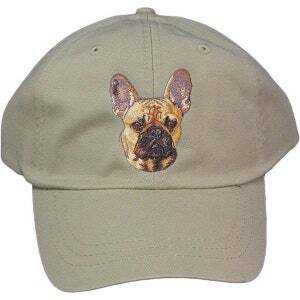 My design inventory has more than 200 designs and includes several different images for almost all dog breeds. 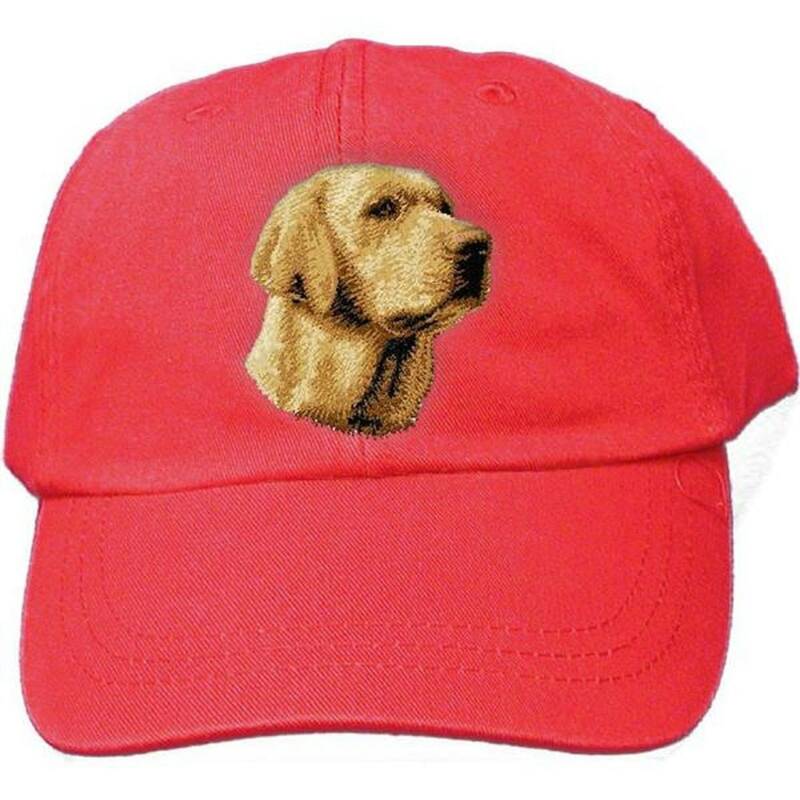 If you would like to see different profile images, please contact me. 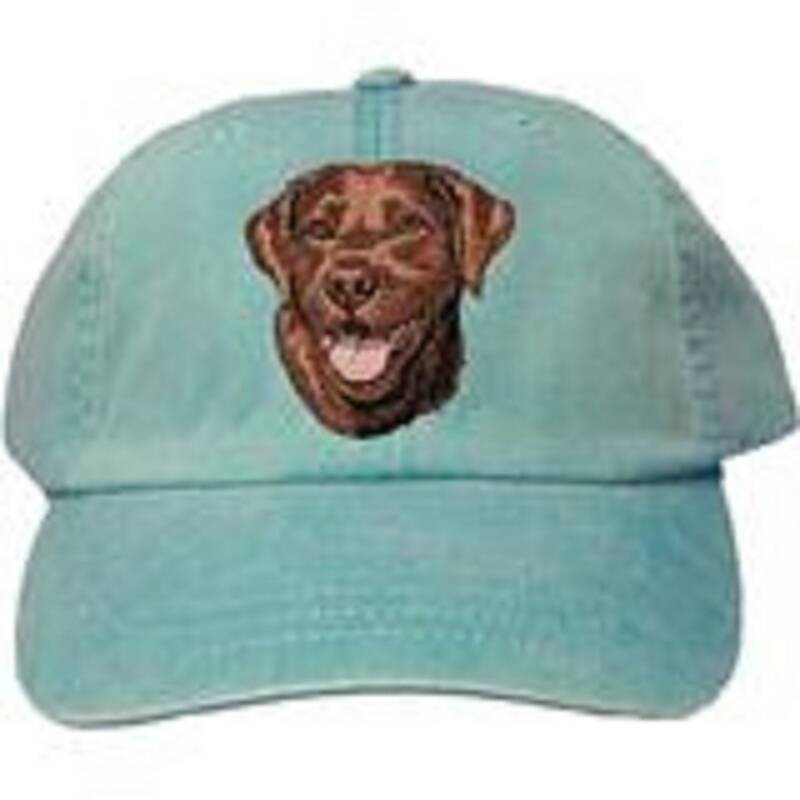 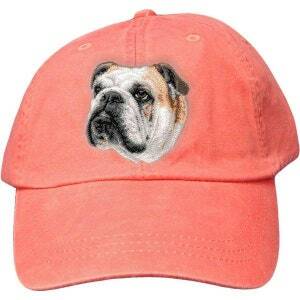 The designs are embroidered with Madeira Rayon Thread on high-quality adjustable caps. 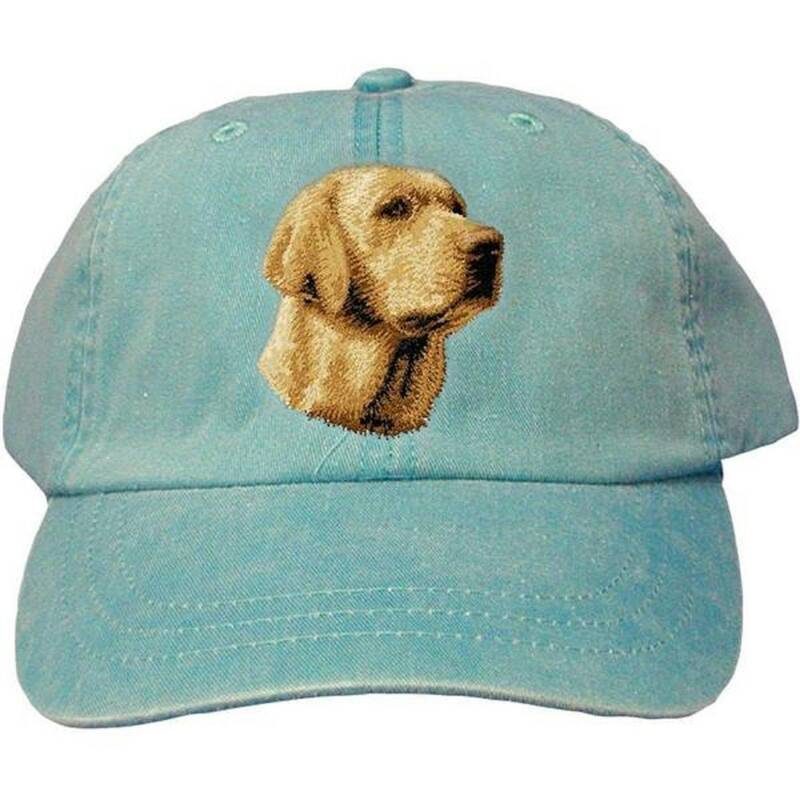 Colors vary on cap colors according to availability. 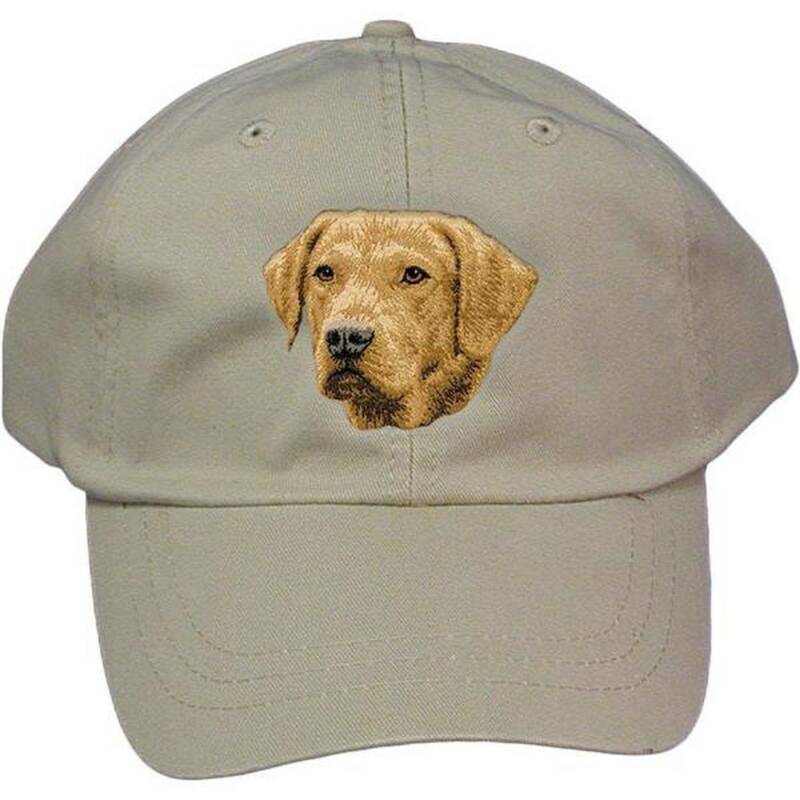 The designs are 2 1/2" and centered on the front of the cap. 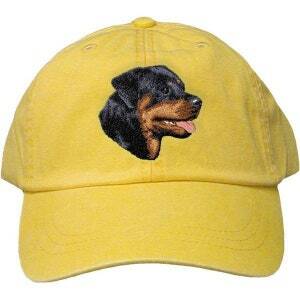 Please contact me if you would like to inquire about additional dog breeds.